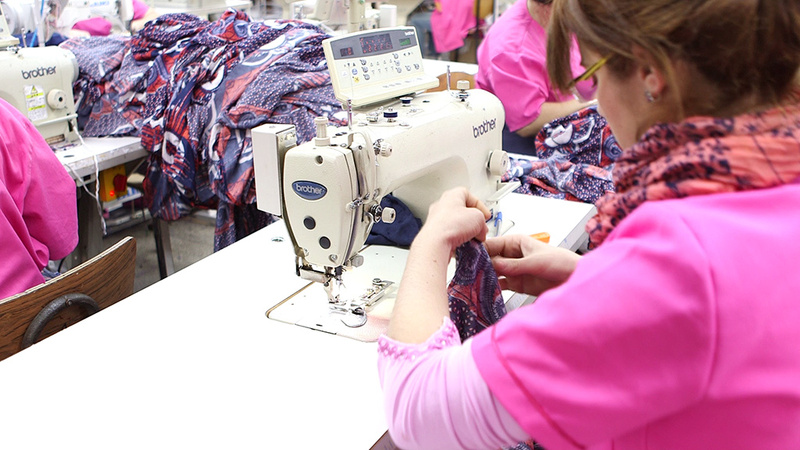 The workers at Romanita factory have the very best conditions to work. All production departments are equipped with air conditioning and humidity control. So, in both summer and winter, the indoor temperature is determined by the staff’s workers. Romanita is the only place where you can see how 600 skilled workers are performing their tasks in one place. Quality near perfect is the Romanita’s ambition to be at the highest technical level at each stage of the production process.